We will soon be accepting nominations for the 2019 City of Eureka Citizen of the Year. This award recognizes residents who make outstanding contributions to the community and continue to make Eureka a wonderful place to live, work and visit. The following are the guidelines for selecting the recipient of this honorable designation. The award will consist of a plaque to be presented by the Mayor of Eureka at the Eureka Days event. The Citizen of the Year will also be invited to participate in the Eureka Days Parade on Saturday, September 7, 2019. 1. Nominees must reside in the greater Eureka area and must be nominated for the award by a resident from the greater Eureka area. 2. Nominations must be submitted by completing the application (see below). 3. Staff will review all nominations and select the recipient of the award. 4. 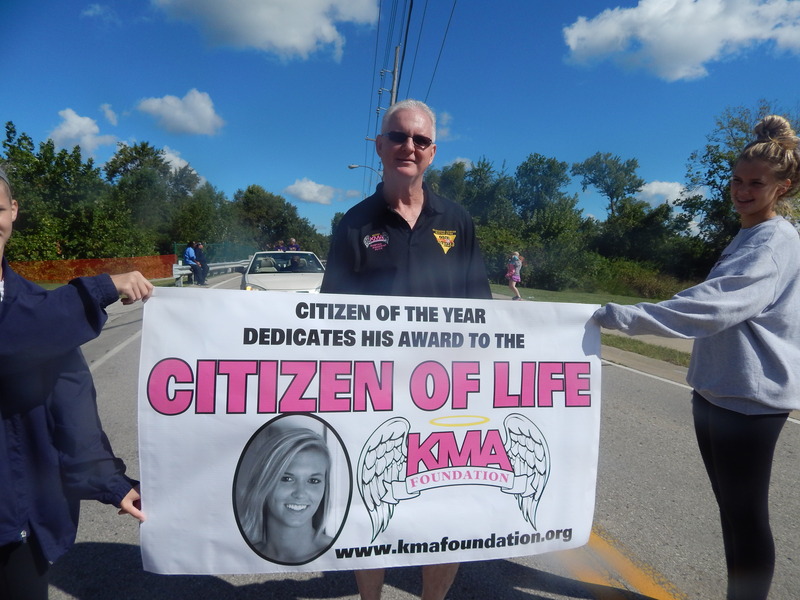 The person selected as Citizen of the Year will be notified one month prior to the event. 5. Nominations are due by August 17, 2019. Please contact Missy Myers at the Eureka Parks and Recreation Department at mmyers@eureka.mo.us or 636-938-6775.